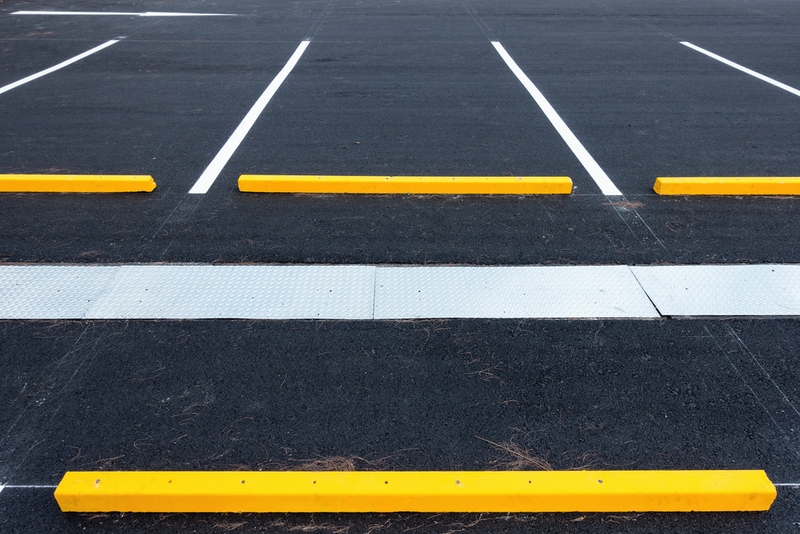 Whether you’re a business owner looking to keep the parking lot pristine or a homeowner who prioritizes a clean driveway, ensuring cleanliness on your asphalt paved surfaces is important. In particular, you want to avoid the kinds of heavy stains that may resist cleaning and linger for days, weeks or even months. At Renaissance Asphalt Services, we’re here to help with all related asphalt needs, including asphalt seal coating to help protect your paved surfaces from any damage or discoloration. But for cases where you haven’t had a chance to seal yet, or just for general knowledge, here are some basics on keeping your asphalt surfaces clean and removing certain tough stain types. Both to prevent specific stains and just for overall cleanliness and extended lifespan, it’s valuable to keep your asphalt surfaces generally clean and tidy. Clean paved surfaces make good impressions and discourage littering or other negative behavior, plus can help limit pollution. Even basic street sweeping can go a long way when it comes to keeping asphalt lasting longer. One general tip we can offer is to pressure wash your asphalt every so often, particularly if the beginnings of any stains are beginning to form. Another good tip if you have small stains forming is using a household cleaner and a bristle brush to clean it out before it spreads or becomes tougher to remove. One of the tougher stains to remove from asphalt or any other major paved surface will be an oil spill, or related fluids coming from any vehicle parked or driven over the surface. Many oil materials are known to penetrate surfaces and be tough to get rid of, and they can be pesky here also. If such a spill or leak takes place, do your best to pick up as much of the oil or other liquid as soon as you notice it. There are a few good materials that can help you absorb liquids, such as sawdust, gravel or even certain kinds of cat litter if you have a feline. Use one of these materials combined with a basic towel to get as much of the spill off as you can, including sometimes leaving these on overnight. From here, sweep away the sawdust or gravel and spray the stain with a basic hose. This process will hopefully loosen the remaining oil present, which you can then attack with a cleaning solution. Rinse the surface lightly with water – do not power wash, as this may actually worsen the stain. Use soap and vinegar on the surface, scrubbing the soap using a brush. Rinse soap and vinegar away, again using low pressure only. If you still have a stain, get some bleach and mix two cups of it with two gallons of hot water, then scrub this solution into the stain and let it sit for 30 to 60 minutes. Then wash this away using low pressure. For more on avoiding and removing stains from your asphalt paving, or to learn about any of our asphalt paving or repair services, speak to the staff at Renaissance Asphalt Services today. Renaissance Asphalt Services news, offers and more.